Convivium print subscribers will receive a special 'best of' print edition of the magazine by mail in January to mark our transition from a print to a digital outlet. Convivium will continue to be a voice for the rightful role of faith and for people of faith in our pluralistic society. 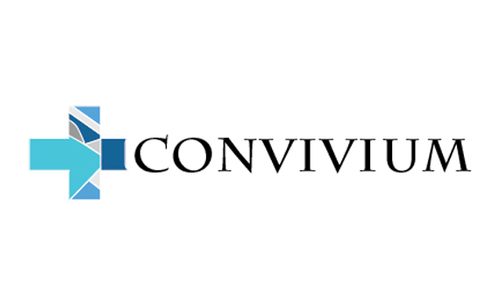 Won’t you join in by following Convivium on Facebook and Twitter, by subscribing to our free newsletter, by telling your friends about us, and by donating to the cause? Cardus is a think tank dedicated to the renewal of North American social architecture. It conducts independent and original research, produces several periodicals, and regularly stages events with Senior Fellows and interested constituents across Canada and the U.S. To learn more, visit: www.cardus.ca and follow us on Twitter @cardusca.